Located just 50 min. 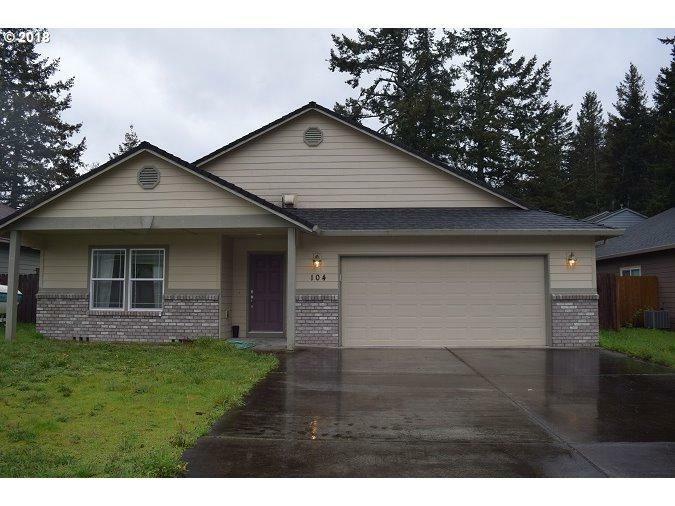 from Vancouver or Portland this beautiful home has great room concept w/stunning mountain views near walking trails, lake & green space offers tranquility from the hustle & bustle of the city. Included appliances; washer, dryer, oven, cook top, side by side refrigerator, dishwasher & microwave. Forced air heat & air conditioning are also included. Master w/walk-in closet & built ins. New Carpet throughout.